Broke western; super smooth. Excellent producer. 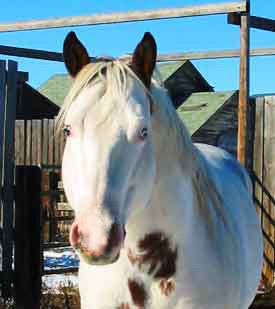 2008 Registered APHA Buckskin Overo filly; lovely markings; stylish and feminine; halter broke; leads. Ready for a new home. 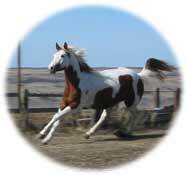 2004 Buckskin Overo Reg APHA mare: Well started English and Western. Head turner! 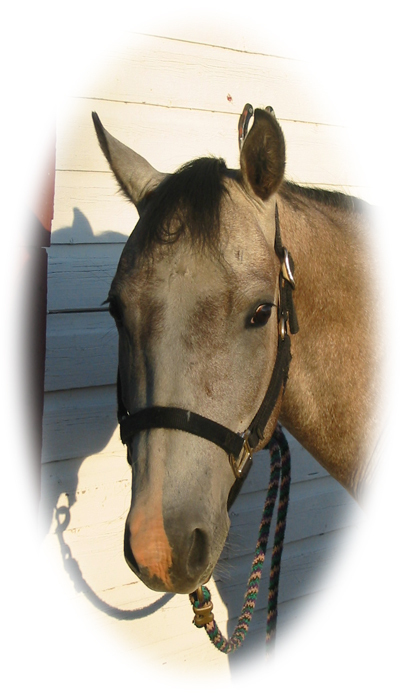 2006 Sorrel breeding stock APHA filly; excellent conformation; potential broodmare/companion horse only; Looking for a good home. 1994 Reg. 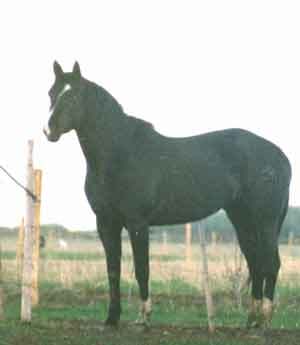 AQHA Black Mare; Intimidator Star/Chant Bob; excellent broodmare. 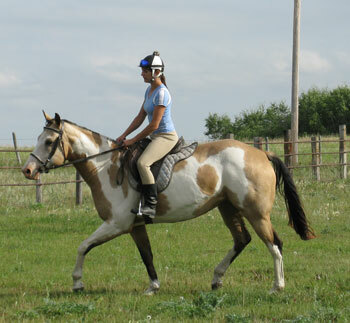 2004 Reg APHA Gray and White Overo Mare. 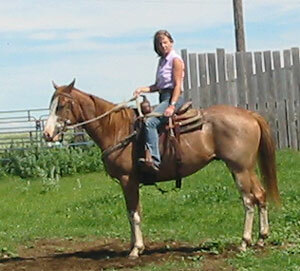 Ridden English, Western and on trail; showing signs of being something special. 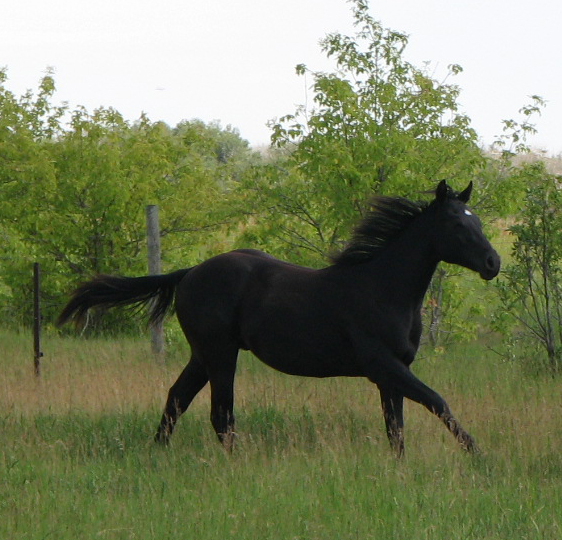 2007 15.0 HH Reg AQHA Black Gelding; Lovely conformation and ever-so sweet and willing disposition. 1991 Reg. 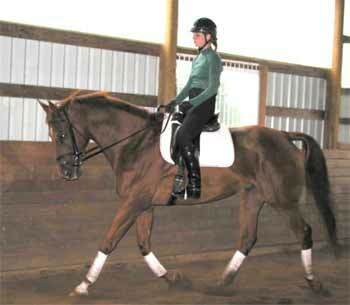 TB Chestnut Gelding - 17.3HH; Extensive schooling in dressage. Prairie Artist. 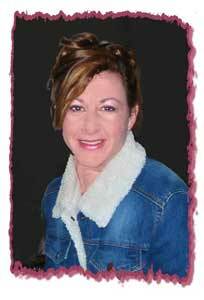 Com: Linda Moskalyk's Original Watercolor, Acrylic and Collage paintings for sale. 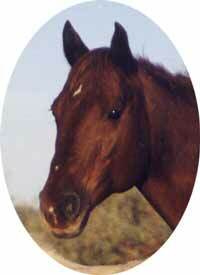 Like so many other people, I've spent my whole life being horse-crazy. I feel very fortunate to have grown up around horses and probably have to admit that I'm just as nuts about them now as I ever was. I take pride in my herd and constantly aim to raise horses with both great dispositions and show-quality conformations. 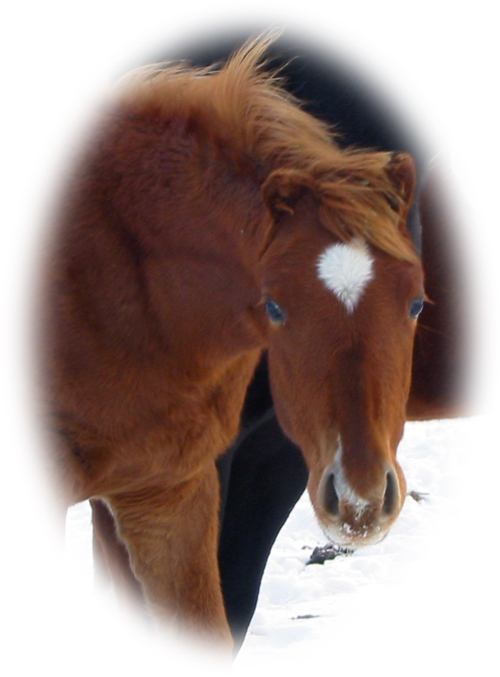 Each foal is imprinted at birth and handled from then on to ensure it is given the attention it needs to become an outstanding mount ... ...That's what I like in a horse and that's what I offer for sale to you. 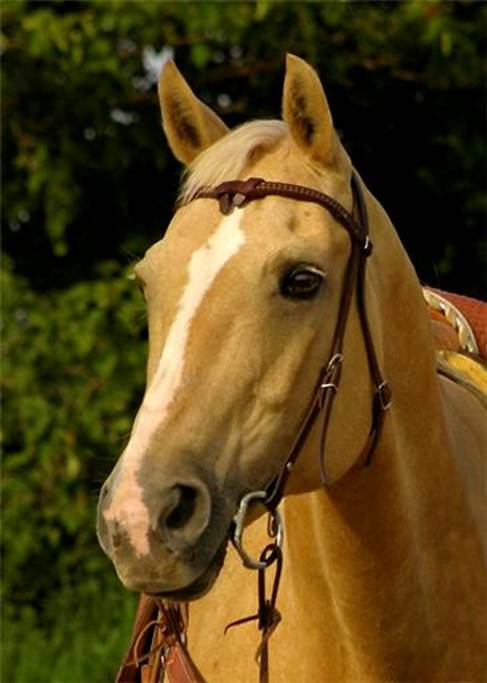 There are other horses for sale which are not listed. 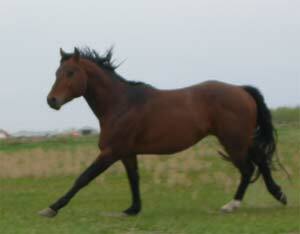 Please feel free to contact me for more information about any of our fine horses. the property of Mapleview Farm. Prices on the site are subject to change and are at the discretion of the owner at the time of negotiation. You must have written permission of Mapleview Farms before using any part (photos and or images) of this site. Thank you for visiting.